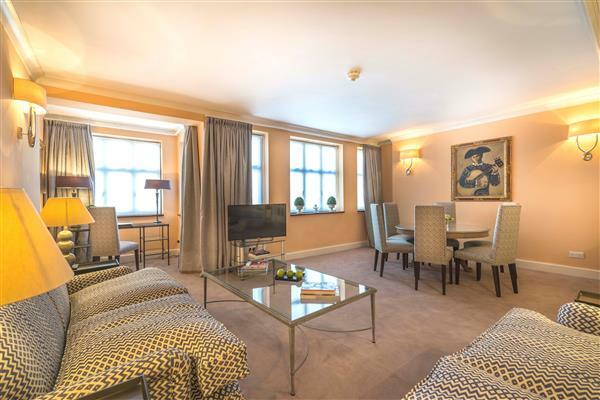 A beautiful three bedroom apartment located on the fourth floor of this extremely sought after portered block in the heart of Mayfair. 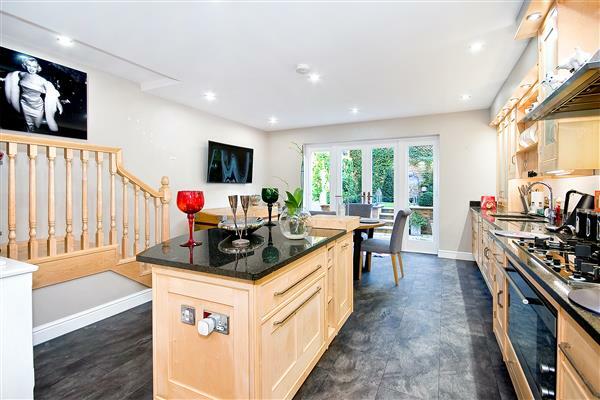 The accommodation comprises of large double reception room, kitchen, three double bedrooms and two bathrooms (one en-suite). Added benefits include air conditioning, 24 hour concierge and a twice weekly maid service. Hyde Park Residence is wonderfully located on Park Lane directly opposite Hyde Park and just a short walk from Oxford Street and Marble Arch. 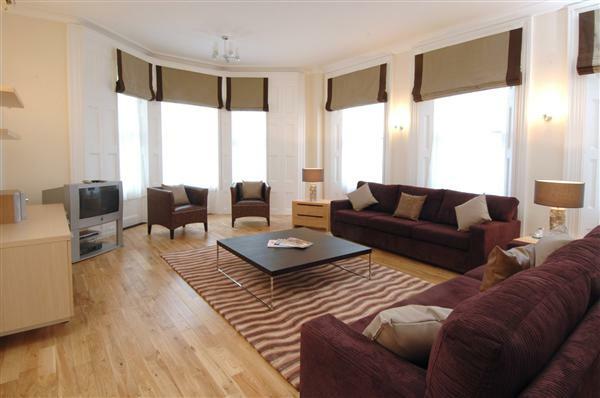 Traditional three bedroom apartment, luxurious and spacious, offering everything you need for a successful stint in London. Kick back in total comfort with our premium furnishings, and discover how the residence can match up to your lifestyle. 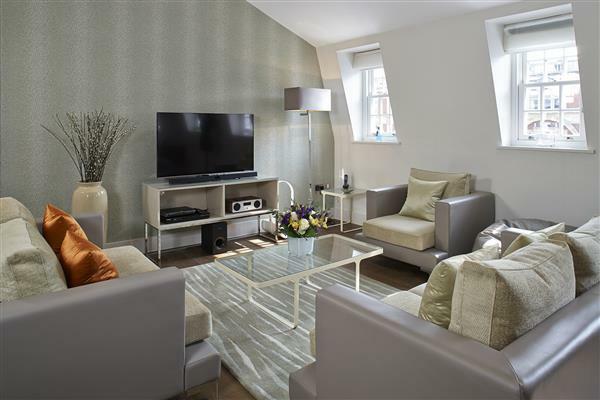 £3,500 per week Available A beautiful three bedroom apartment located on the fourth floor of this extremely sought after portered block in the heart of Mayfair.